Sundays 10:00 PM on E! 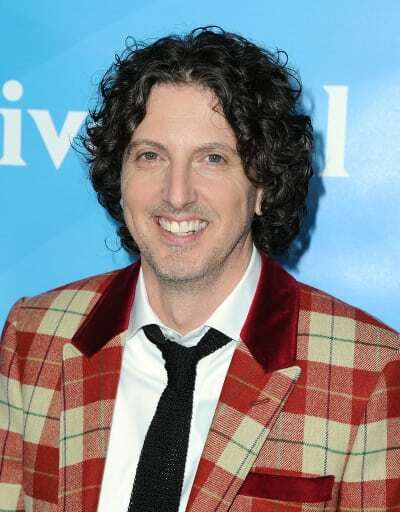 Mark Schwahn's tenure on The Royals is over. 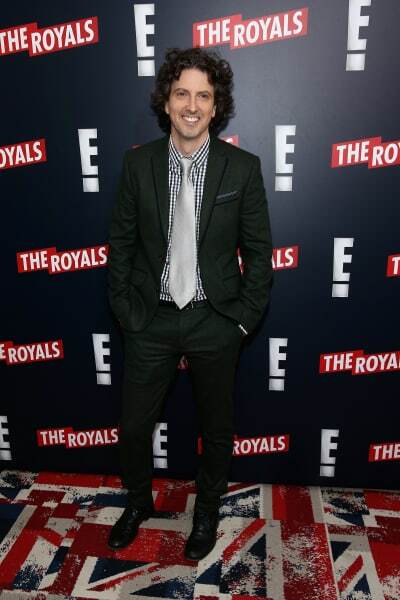 According to Deadline, Lionsgate has decided against having Schwahn return to his showrunner duties on the E! series, and he has been fired. The news is hardly surprising when you consider how vocal his current and former employees have been ever since TV writer Audrey Wauchope revealed all about what it was like to work on One Tree Hill. "Female writers would try to get the spot where the showrunner wouldn't sit as to not be touched. Often men would help out by sitting next to him, thus protecting the women," Wauchope wrote last month. "Sometimes we wouldn't luck out, and he'd just squeeze his disgusting body in between us and put his arms around us, grinning. He pet hair. He massaged shoulders. I know he did more but not to me, so they're not my stories to share." In the aftermath of Wauchope's allegations, the cast and crew of One Tree Hill defended her by signing a joint statement confirming that Audrey's account of what the way Mark acted on set. While the cast and crew of The Royals have supported the One Tree Hill ladies, Elizabeth Hurley released a statement of her own claiming that she had no idea what had been going on. Over to you, TV Fanatics. What do you think of this crazy turn of events? If he actually did it maybe he actually deserves to be King. Permalink: If he actually did it maybe he actually deserves to be King. But someone once taught me that, to find yourself, to find your truth, you need to get lost a bit first.